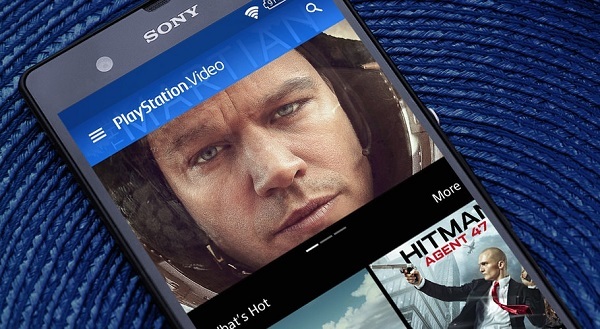 Sony launches PlayStation Video app for Android phones and tablets. Sony has just launched a new PlayStation Video app for Android phones and tablets in the Google Play Store that will let you stream previously purchased video content from PlayStation Store to your Android device. With the app, you can also purchase your favorite movies and TV shows, including PlayStation original content like Powers, straight from your phone or tablet. + New release movies without the wait: most movies before, or same day as DVD. + TV shows everyone's talking about: many shows, day after network air. + Purchase directly from your Android device. + Instant access to PS Video library. + Access on PS3, PS4, and Web (in HD on compatible devices) and select other devices.